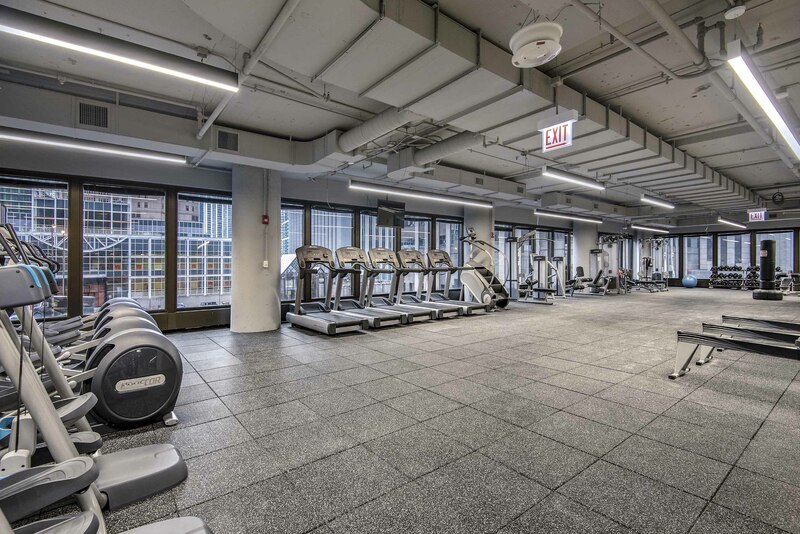 Michigan Plaza is an office complex in Chicago’s Loop that consists of the 205 N. Michigan Avenue tower standing 44-stories, as well as the 225 North Michigan Avenue tower. 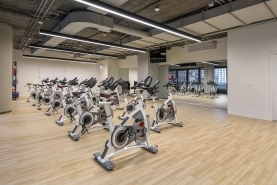 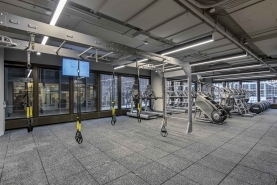 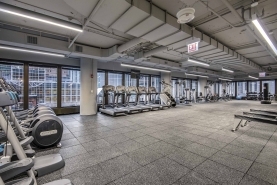 Reed Construction was selected by building manager MB Real Estate to undertake the relocation of Michigan Plaza’s fitness center to 205 N Michigan Ave. Reed was partnered with CannonDesign to build out the new fitness center, which includes all new locker rooms, shower facilities, and fitness and exercise rooms. 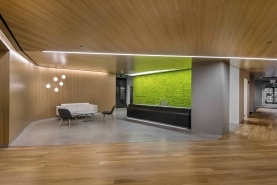 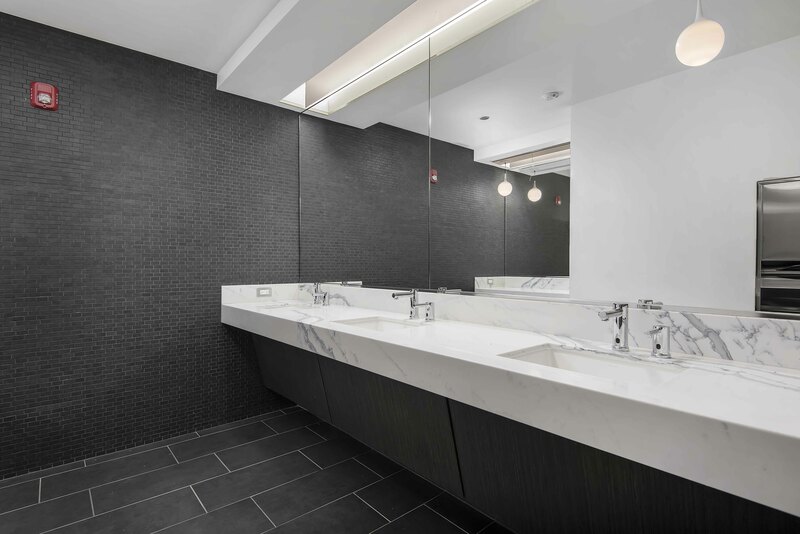 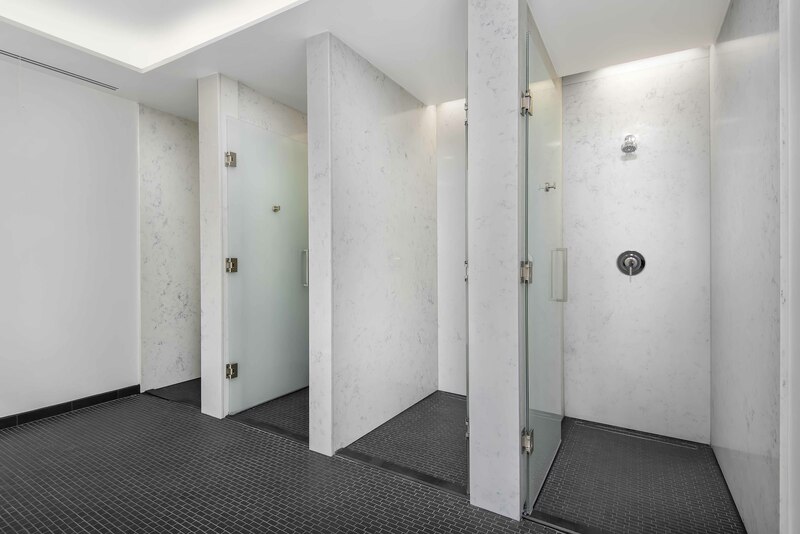 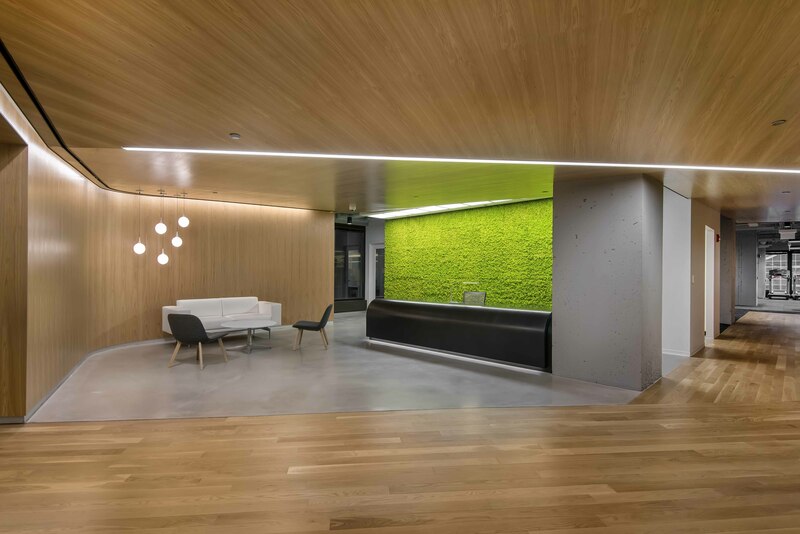 Additional design features and attributes include white oak flooring throughout the reception and hallways, custom black granite reception desk, marble showers and vanities, and a live Hydra Moss wall.